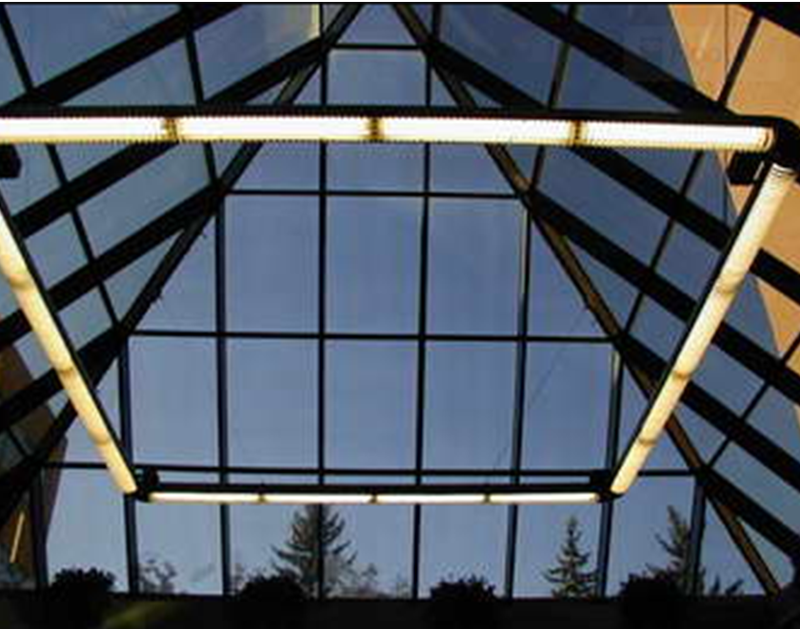 Skyline is the premier regional manufacturer of monumental, aluminum-framed glass skylight systems as well as a complete line of acrylic skyights. 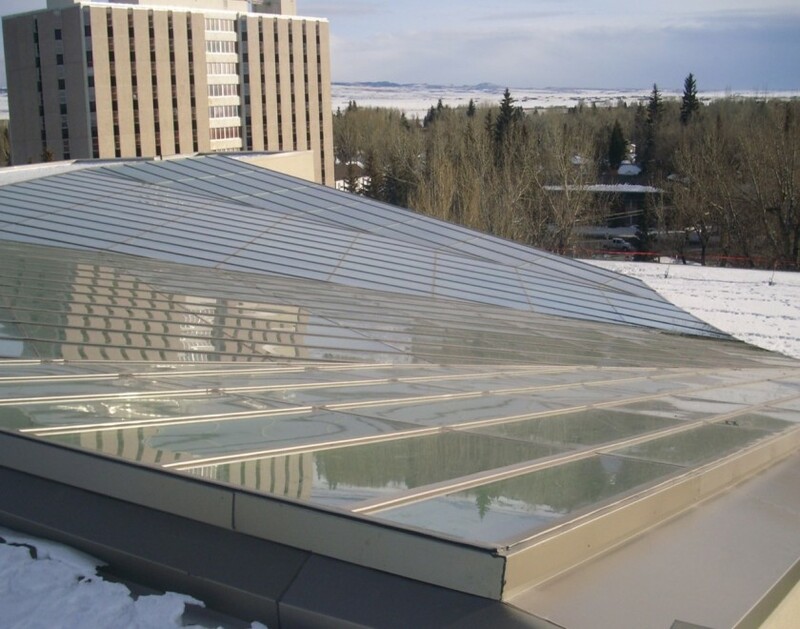 Powers has partnered with Skyline to complete some of the region’s most stunning glass skyroofs. 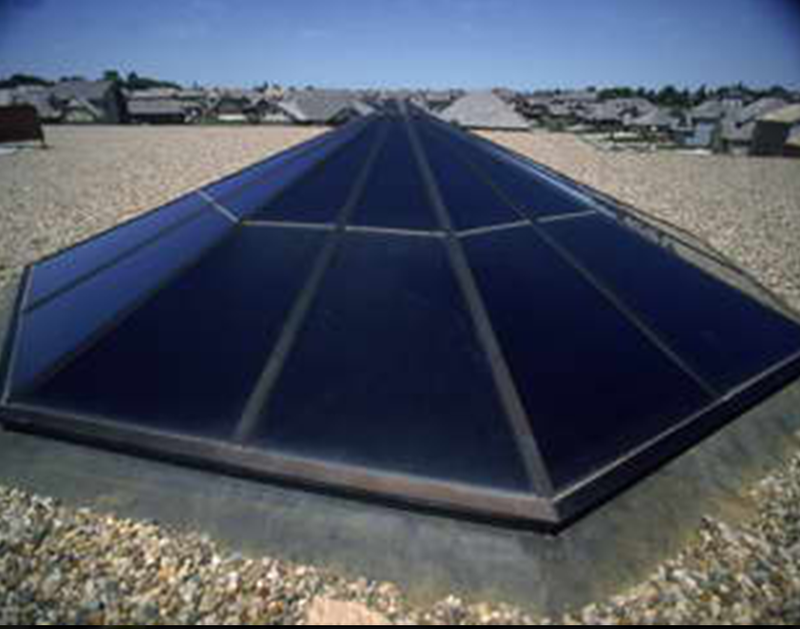 Regionally manufactured in Colorado Springs, Skyline provides standard and custom-engineered glass skylight solutions. Acrylic and polycarbronate unit skylights represent a cost effective solution for top lighting open plan spaces such as warehouses, retail, manufacturing facilities, gymnasiums and more.